Back in 2006 we were on vacation in San Diego. One evening looking for a place for dinner, we noticed The Field Irish Pub and decided to give it a try. After a few adult beverages, we tried Boxty for the first time and loved it. For those that are unfamiliar, Boxty is an Irish dish. The best way to describe Boxty is to think of a thin potato crepe which is rolled and stuffed with with one of your favorite meats and covered in a creamy sauce. Ever since that first time my wife and I have been on a Boxty frenzy. Whenever we visit a new place, we're always on the the lookout for Irish Pubs that might have Boxty. Alas, this is not as easy as it might seem. We have looked throughout New Hampshire and New England and up to this point could not find any good Boxty, We even tried Boxty at Gallagher's Boxty House in Dublin, Ireland and sadly it was not that great. 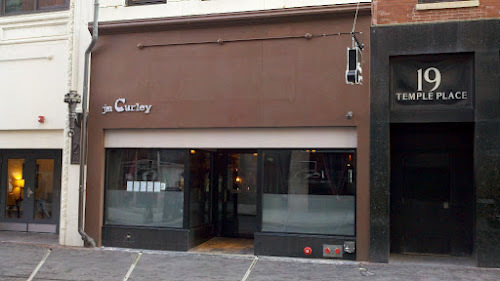 For our next road trip we are taking you into the city of Boston for a stop at jm Curley, named after the former mayor of Boston, James Michael Curley. Although they don't have a large menu, the food is delicious and worth a visit. 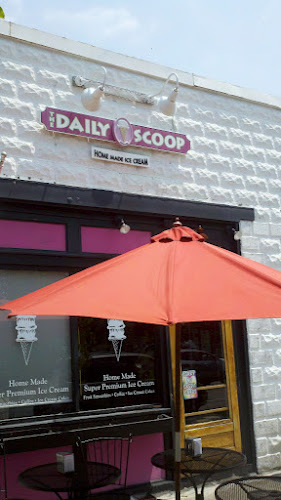 The Daily Scoop, Bristol, Rhode Island. How far would you drive for super premium ice cream? 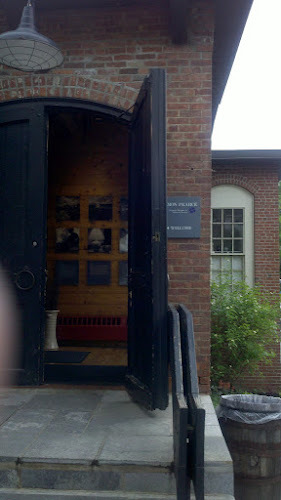 One of our favorite coastal towns to visit in New England is Bristol, Rhode Island. Unlike many other coastal towns, Bristol has yet to be overdeveloped. When you are near the water it is quiet and relaxing, hopefully, this serene place will remain unspoiled for all to enjoy for many years to come. A fun fact about Bristol - it is the home of the oldest July 4th parade in the country. Simon Pearce Restaurant, Quechee, Vermont. How far would you drive for the best Cheddar Cheese Soup? Our next trip, takes us to the small town of Quechee, Vermont. Here, you will find the Simon Pearce Restaurant, a real culinary gem, you must hop in the car because it's definitely time for a road trip. For our inaugural road trip we have decided on an old favorite, MARIO'S in Lexington, Massachusetts. 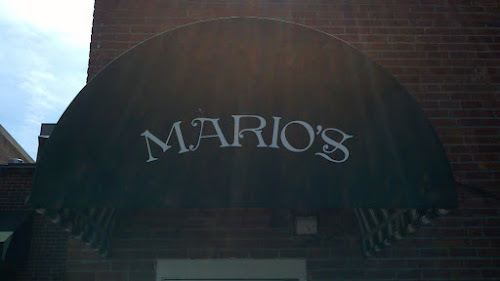 Mario's is a great family style Italian restaurant in that they are very reasonably priced and their portions are large.